Hi, my name is Brandy Lynne Maslowski. 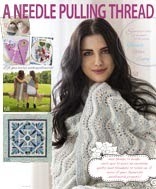 I chat about everything quilty on the Explore Fibre Blog. I live in the sunny Okanagan in a small town called Summerland, B.C. 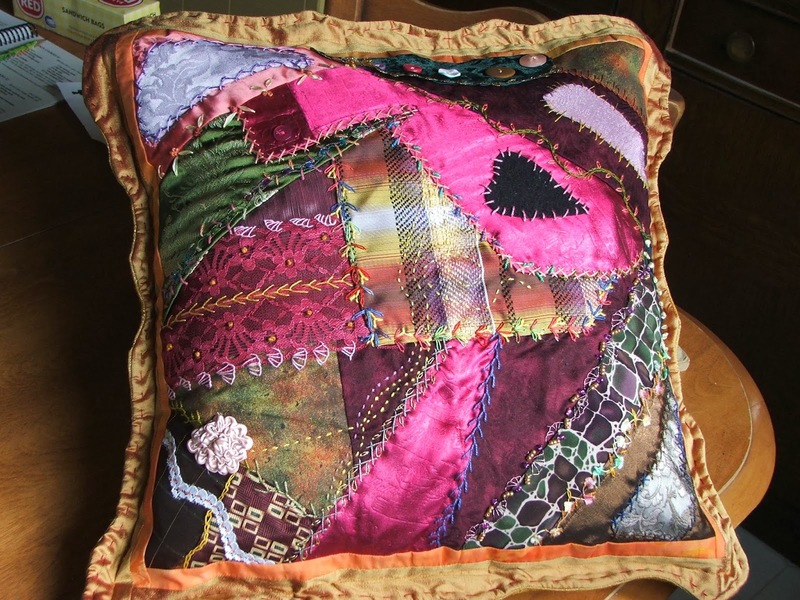 I love to make fibre art by have recently been swept away by the modern quilting wave. 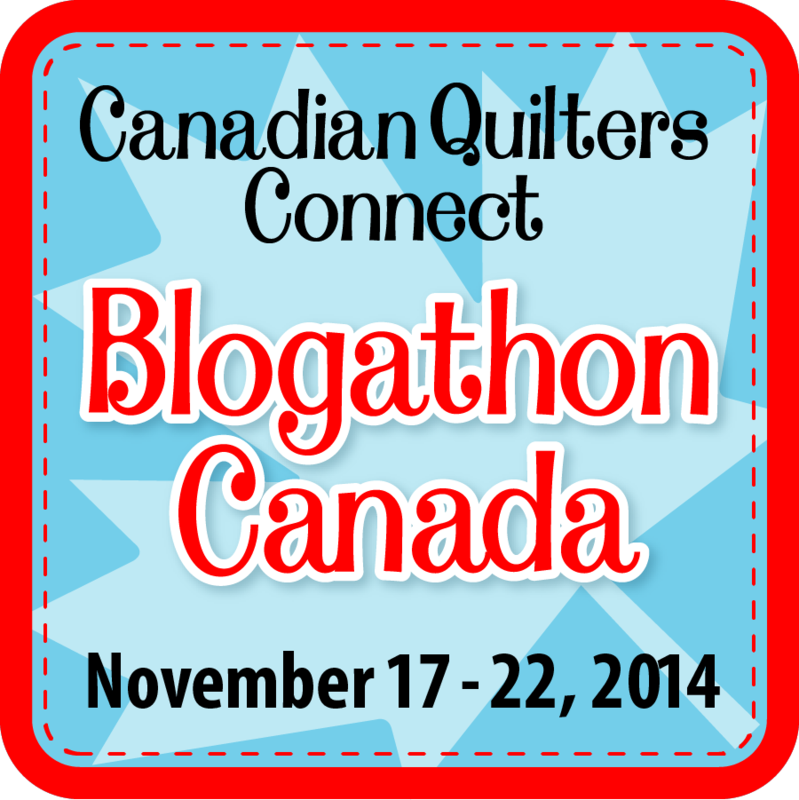 I am a quilter, designer, teacher, and judge, as well as the host of Canadian Quilt Talk. 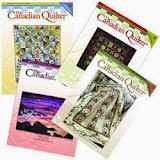 I started quilting over two decades ago when my boyfriend bought me my first Singer sewing machine for Christmas. I knew he was marriage material at that moment! We've recently celebrated our 16th anniversary and my crazy cute kid is 11 years old. 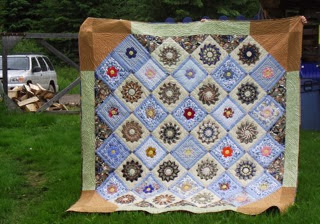 My first quilt in the early 90's happened when a friend said to me, "You seem crafty. Can you make a wallhanging for my grandmother with photos in it?" Soon after, my husband began to say - "Will I ever see you again?" because I ramped up the studio time - big time - and I never looked back. Quilting was totally my thing. 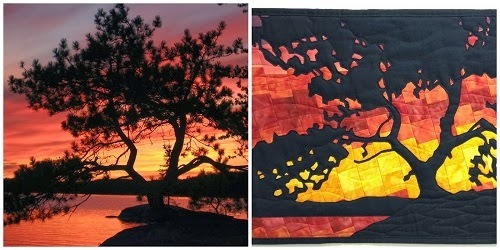 As a fifteen year veteran fire fighter I found myself escaping to the quilting studio daily to de-stress. 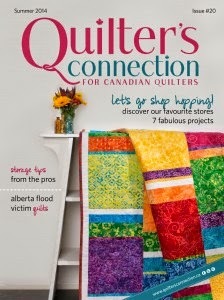 When we decided to follow our dreams and move to the Okanagan, I took a crack at becoming a Quilt Professional. 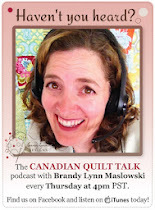 I am thrilled to be the host of Canadian Quilt Talk. I get to live my dreams every day and have fun along the way. My aim is to inspire my students to explore their passion in a joyful atmosphere that leaves them feeling refreshed, engaged, and wanting more. 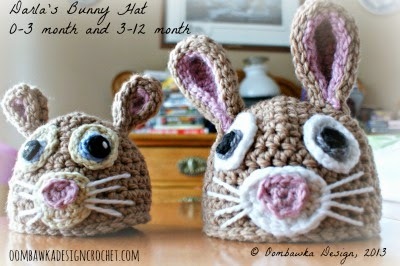 See Brandy Lynn's blog HERE and do check out her weekly radio program! Hosting this special Friday Feature is a pleasure to do. I'm a busy quilting artist like many of yourself and I decided to help out TN&TN earlier this year when I saw that Monika was needing help with keeping up with this part. 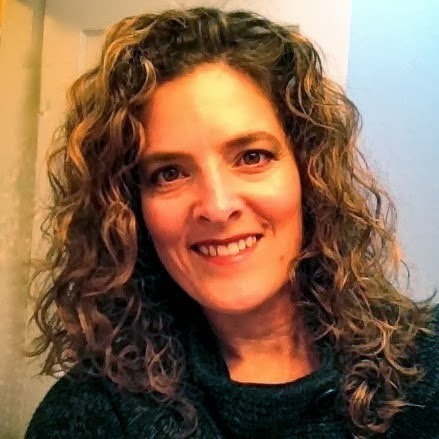 Hi, I'm Caroline Heinrichs, commonly known as Carli to my friends! I have been a member of B.C. 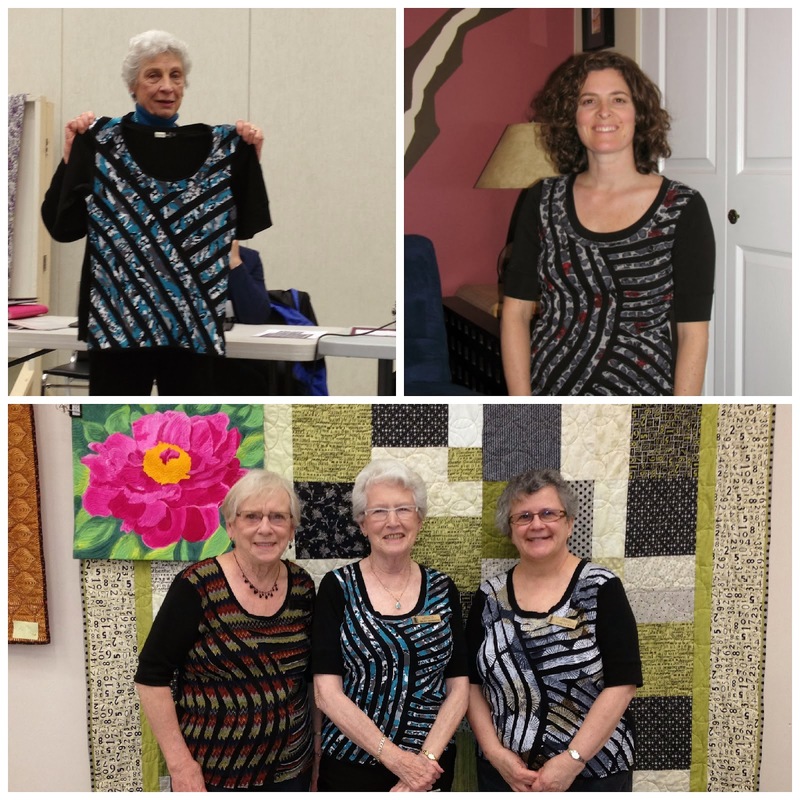 Women's Institute since childhood and locally the Quick WO ladies are just a swell bunch of ladies to hang with. I am a total supporter of Nathan Cullen and I made this quilt for him last year when we had the National NDP Leadership election. 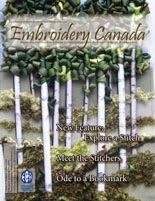 The O Canada crazy quilt was made with only two colors sets and that was a new process for me. We've grown home grown chicken meat and eggs for many years and recently decided that we'd done that long enough and so I treasure these photos of our chickens I have saved on my computer. 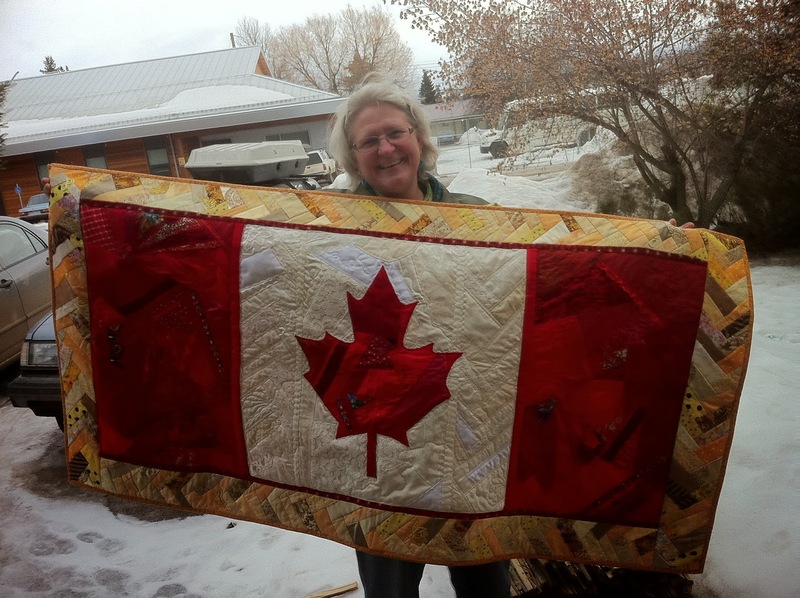 I finally completed this huge king size quilt after the various pieces sat in a bin for over 12 years, see the whole story here at Canadian Birds Quilt. 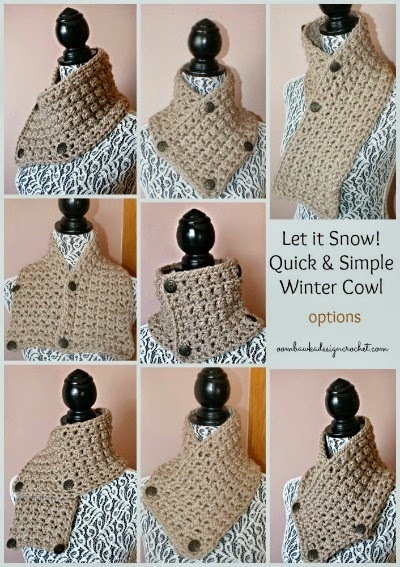 Earlier this year I decided I needed a change on my blog content at Good Earth Quilting. 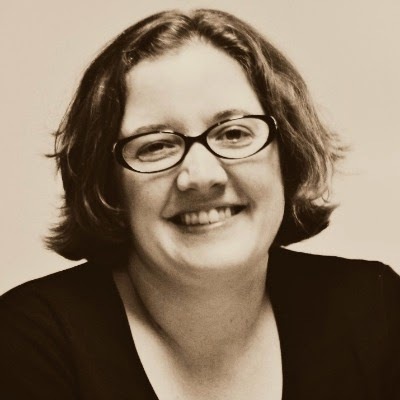 I did loads of reading online about how to make a better blog. I unfortunately didn't save all these useful sites to share with you, but you can find anything on this subject by simply asking Google. 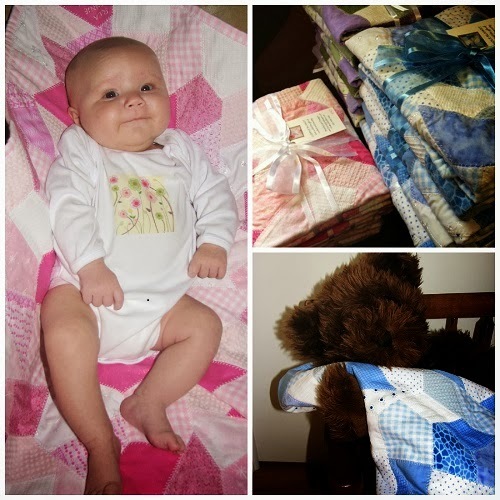 The changes I decided to make lead me to the love of my quilting life, Crazy Quilting. 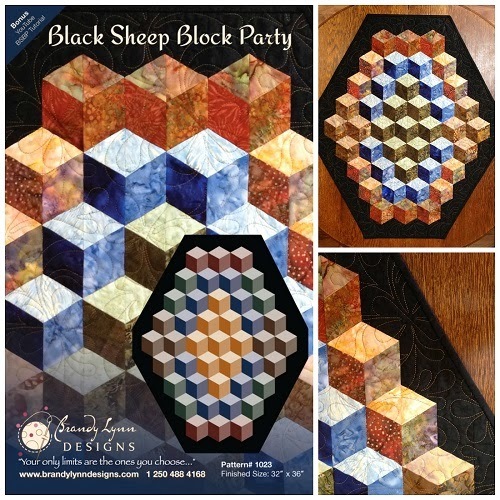 These are just some of the changes you'll see on my blog and if you love crazy quilting, I urge you to follow my blog to learn more. 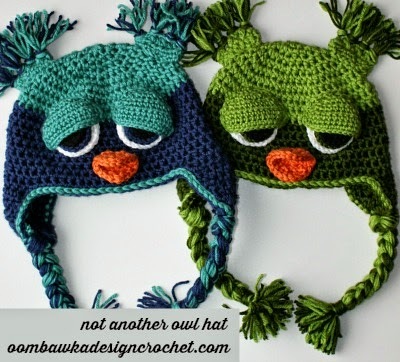 In the meantime, be prepared for twice a month blog posting at The Needle & Thread Network featuring all sorts of knitters, quilters, weavers, crocheters, sewers and bead artists too, mainly we focus on Canadian sites and fibre enthusiasts of all kinds.